EquipNet specializes in creating asset management programs that allow a multi-facility manufacturer to identify, track, redeploy, buy, and sell idle and surplus tools and plant utility assets. Our exclusive contracts with our fortune 500 clients yields a wide range of used electronics manufacturing equipment including, used electronic test and measurement equipment, used front end semiconductor tools, used back end semiconductor tools, lab and analytical equipment, and PCB and SMT assembly equipment. 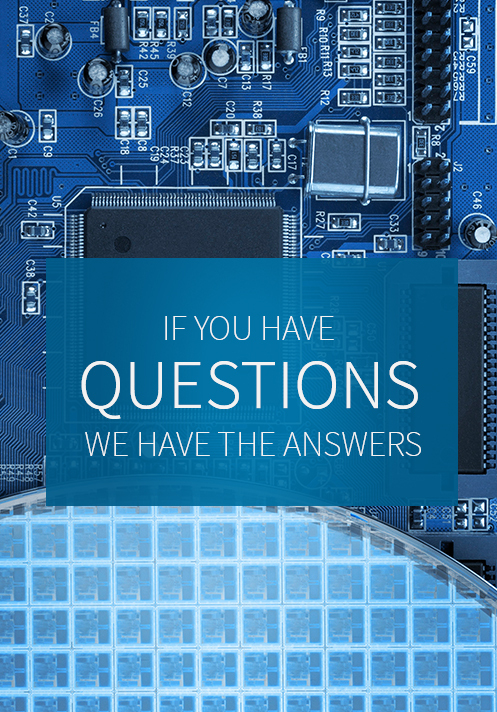 If you do not see the electronics equipment that you are looking for, contact us today and we'll help you find it. Interested in Buying or Selling Electronics Equipment?